Now this is encouraging. The New York Times' Lindsay Brooke just tested a prototype 2011 Chevy Volt, but in a way that no one else has yet: with the battery completely drained. The Volt is a full-on electric car, but also with a small gas engine on board. 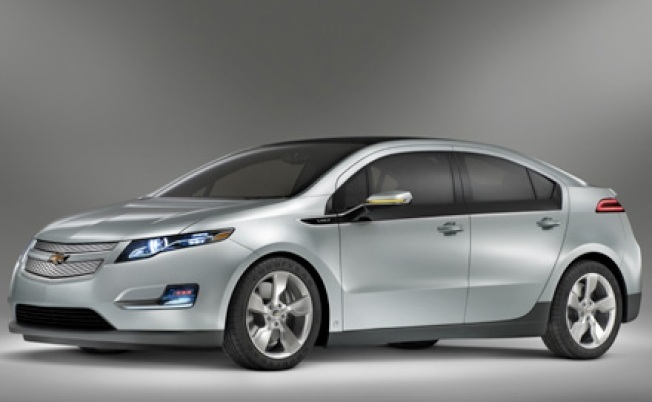 Unlike with a hybrid, the Volt's gas engine only exists to recharge the battery--it's not connected to the wheels.